Que: I am 35 years old and for the past few months, I have noticed that my hair has been thinning. I met a doctor who told me that I am a class 2 on the Norwood scale of male pattern baldness. 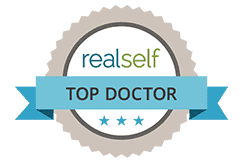 Since then, I started using Saw Palmetto oil topically and Saw Palmetto tablets orally. What would you suggest that I do next? Ans: If you are 35 and an NW-II category, you are certainly a great candidate for hair transplant. 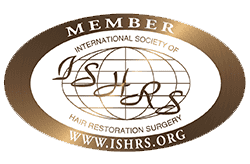 However, before you rush to a hair transplant clinic, there are a few things that you need to keep in mind. 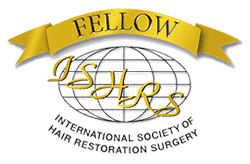 For starters, your exact amount of hair loss will have to be evaluated, because that will allow the doctor to judge whether you really are a NW-II or whether your hair loss is because of any other reason. 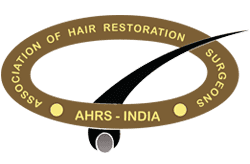 It would also be advisable for you to take a DHT inhibitor like finasteride and you can combine it with Minoxidil, which will help reduce the hair loss. However, you need to get a prescription for the same. 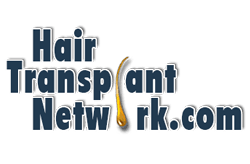 Ideally, a hair transplant should not be a problem, but it would be better if you sent us some more pictures or went in for a personal visit to a hair transplant surgeon.